There has been a touch of change in almost all the fields since the past few decades. Each and everything is somehow being affected by the touch. The field of website design is not an exception this as it has also been changing now and then. Every year this field is enriched by something new and dashing. Like every other year, this year, we mean in 2019, the field has already experienced a number of positive changes. Among these, the new website design trends are particularly citable. The trends have already raised such goose bump that we could no longer sit idly. 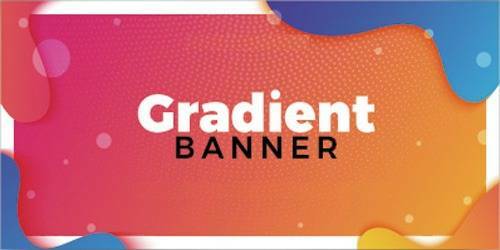 Therefore, in this article, we will dig into the top website design trends 2019. You are humbly requested to go through these cool for your own betterment in website design. Nowadays, users are not only dependent on the computer to explore the online market but also they now feel more comfortable using the mobile phone to do so. 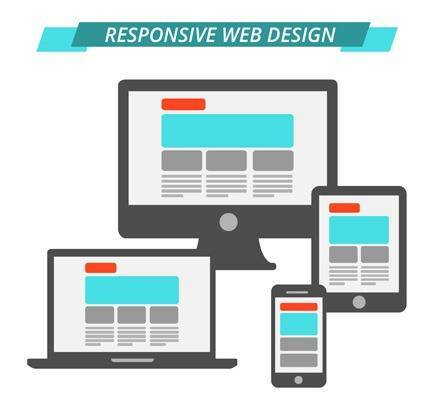 Therefore, the top web design companies are putting a lot of concentration on how to design a website that can be compatible with mobile or mobile like gadgets. So, to survive the increasing challenge, you too cannot but be focused on building such a website so that your users can find it user-friendly. A gradient color scheme denotes the combination of colors where each varies incessantly with the position. This creates soft color transitions. However, this color related trend has been in use widely since Instagram updated its logo adopting gradient color. At present, the website owners adopt this trend in a massive way both to attract the searchers and for being capable of updating their site accordingly making the best use of own authentic color scheme. In recent months, the usage of white space on the website has increased a lot although previously the designers didn’t leave a minimal white space, instead, filled the site with piles of information. 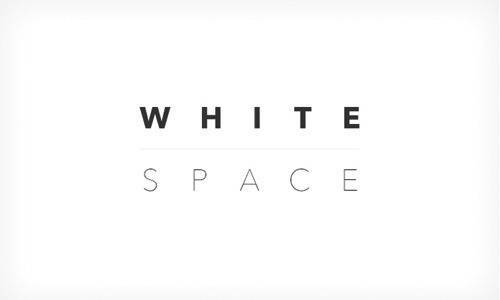 But, recently it has come to the observation of many of the website design specialists that white space creates a positive impact on the users’ mind. Because such a space allows them to read and navigate the site with more comfort. A good website must have good web contents that present the products or services in details to the readers. There is no doubt that the content must have to be SEO optimized to be listed on the front page of the searchers. But, do you know that still your contents might be left unread by the searchers? This happens when they find your contents only informative means filled with robotic data. So, to avoid this risk, the current web designers adopt storytelling trend to attract and hold the readers for hours after hours. Storytelling is simple, what you need to do is just to present your contents using simple language in an interesting way adding digressional yet relevant incident. This is one of the coolest and latest web design trends of recent times. 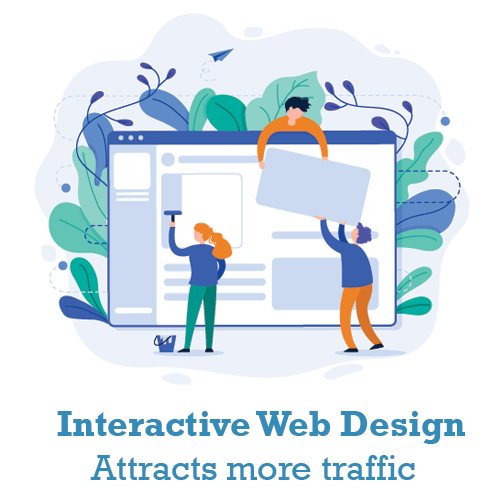 Interactive means that the contents of your site must be presented in a way so that the readers feel like having a live conversation with you regarding the product or service. To adopt the trend successfully, you must avoid third-person narrative style and use ‘you’ and ‘we’ as the pronoun. You can even add small rhetoric questions here and there and this works like a magic. You might have been familiar with the proverb “the first impression is the last impression” means what your website presents the visitors at the first sight massively decides the traffic for the site. 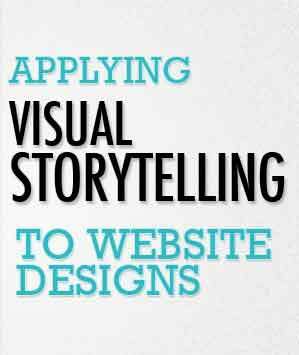 If they aren’t impressed, at first sight, there is a large possibility that they won’t explore your informative and fabulously designed website in details. So, to keep them hold from the beginning, you are to adopt this trend. There is no doubt that color enriches your site but an excessive color combination can also ruin your site. For creating a perfect combination of colors, you must choose those that are not irritating means don’t hurt the eyes of the readers even after looking at them for hours. Loading spinners, sarcastically known as “wheels of death” play a vital role in adding frustration to the users’ experience. Many web design companies have already retired these and instead using more dynamic loading screen. Besides, the loading time is also being decreased through the frequent removal of the site bugs. Research has found that adding relevant videos to a site increases customers belief regarding the quality of the products or services. Therefore, more and more website design agencies are now in a race of adding more presentable videos to the respective website. To survive in the challenging marketplace, the web design companies are not leaving any stone unturned rather concentrating not only on the major facts but also the minors as well. As a part of the struggle, designers now create exceptional and easily understandable title and headers with large font and bold mark. The purpose is to get the notice of the visitors in the early phase. Besides focusing on the title and headers means the upper things, designers are also focused on creating artistic footers in details although previously no or less importance was given to it. You can enrich your footers with contact info and various links of the company. So, these were all about the cool website design trends of 2019, which you cannot and shouldn’t avoid meeting the customers’ demands. If you are unaware of how to design a website adopting these trends, then don’t worry as there are numerous website design firms always ready to serve you the best custom website design. We strongly recommend you to consult any professional as well as renowned one. Because only such a firm owns expert teams who are always updated and trained with the changed world of web design to serve you in the best possible way.